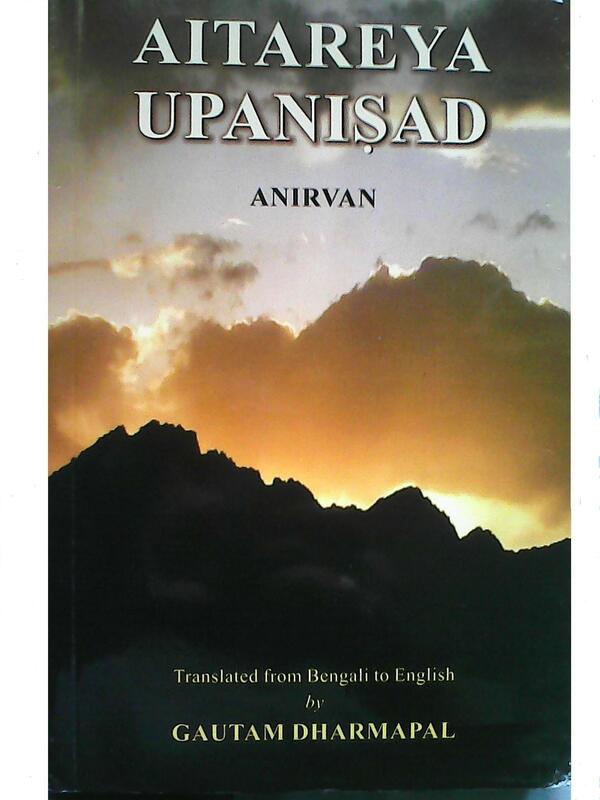 Description: Shri Anirvan’s Aitareya Upanisad is the translation of the second volume of the Upanisad Prasanga Series written by him and published by the Burdwan University in 1969. 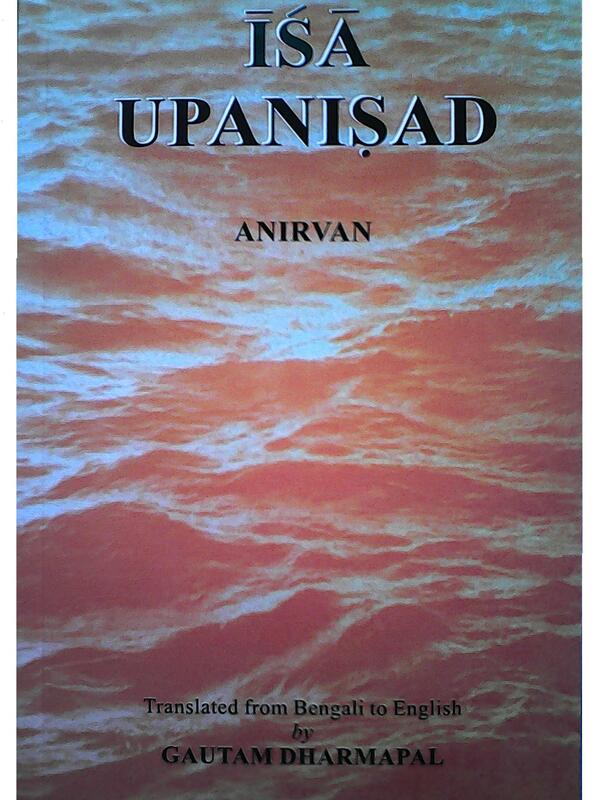 Aitareya Upanisad belongs to Rigveda. Aitareya Brāhmana is one of the Brāhmana of Rigveda and Aitareya Aranyaka is at the end of the Brāhmana. It has five Aranyakas. The last four chapters of the second Aranyaka is Aitareya Upanisad. Shri Anirvan had discussed and interpreted Aitareya Upanisad in the light of Aitareya Aranyaka. In his insightful introduction, he has also discussed all the relevant subjects contained in the Aranyaka in detail. Price: Rs. 250 (Two Hundred and Fifty) only. Price: Rs. 300 (Three Hundred) only. Description: Katha Upanisad holds an important place in Indian philosophy. Though, men know the difference between the preferable good way and the way of pleasures, they generally take to the way of pleasures. In this Upanisad, through the dialogue between Yama—the god of death and Naciketa, a search has been undertaken to find the way of abstinence (nivrtti) from the way of natural activity (pravrtti). With diligence one can see the great difference between Knowledge and Ignorance, between Virtue (dharma) and Sin (adharma) and one can discover an unknown world where all these differences dissolve, where Truth and Harmony are realized. The real and secret inner truth, the eternal and Universal Dharma is laid in this Supreme Truth. Being pleased with the faith, aspiration and illumined intelligence of Naciketa, Yama—the deity of Dharma gracefully bestows this Supreme Truth to Naciketa. The extraordinary discussion on Brahman in the Katha Upanisad is the nerve centre of the spiritual sadhana of India. 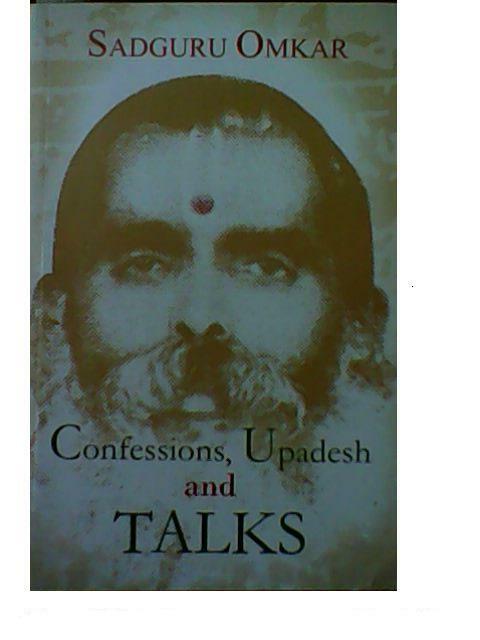 This discussion about Brahman found in these talks on Katha Upanisad by Anirvan will open up new vistas of Truth. Price: Rs. 250 (Two Hundred Fifty) only. Description: Īśā Upanisad is the only Upanisad directly connected with Śukla Yajurveda (its last chapter), unlike other Upanisads which are connected with the Brāhmana portion of the Vedas. It is as if a clarion call of the Truth that all works lead to and end in knowledge. In only 18 mantras, we have an all comprehensive integral and harmonious vision and philosophy of Life Divine. Transformation of greed and lust tainted with black and evil works into unattached but strong white-pure and good works and its culmination into the Universal consciousness of an all-embracing Aupanisadic Purusa is the central theme of this Upanisad. 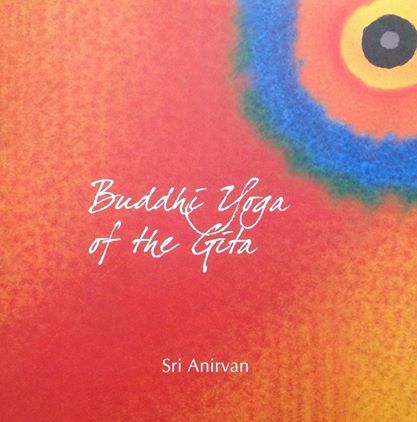 The uniqueness of this commentary of Anirvan lies in his wonderful interpretation of the contradictory terms Vidyā (knowledge) and Avidyā (ignorance, rather the unknowable) and Sambhūti (Becoming Birth-Creation) and Asambhūti (Non-Becoming Non-Birth or Vināsa—Destruction). By giving his mystic and yet analytic interpretation, he has boldly brought about a harmony between the two opposite currents of works-Sacrifice and Knowledge and thus established Life Divine on this Earth on sound footing. In the end we have a wonderful unity of Works, Knowledge and Devotion (Karma, Jñāna and Bhakti) as found later in the Bhagavad Gita. 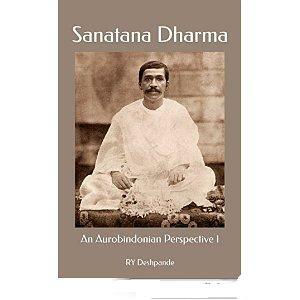 Description: This book is the first complete biography of Sri Aurobindo. 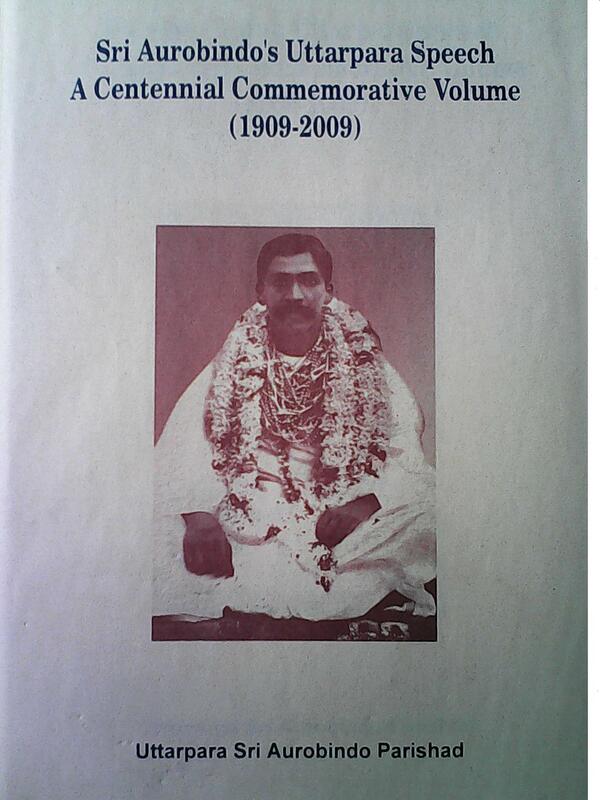 Written at a time when any writing on Sri Aurobindo was frowned upon by the British Government, this book analyzes Sri Aurobindo’s political life and activities in the first decade of the twentieth century and method of spiritual practice developed by him the central theme of which was the evolution of human life into a divine life. 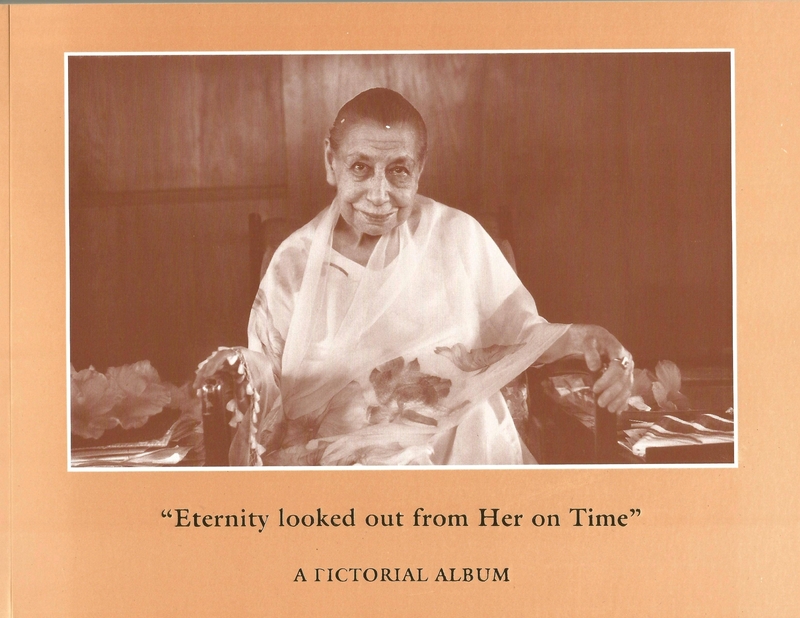 Description: Issued on the occasion of the centenary of the Mother’s arrival in Pondicherry in 1914, this album presents 120 selected photographs from the Mother’s life, many accompanied by texts from Sri Aurobindo or the Mother. Photos from her childhood and early years in Paris as well as a number from her stay in Japan precede the more numerable ones from her life in the Ashram. The Preface provides a brief introduction and creates an ambience for experiencing the Mother’s presence through these photographs. Description: In this anthology of nineteen articles, the author not only provides a comparative evaluation of the works of Rabindranath Tagore, the “World-Poet” and Sri Aurobindo, the “Colonist from Immortality”, but also shows how one can understand Tagore through Sri Aurobindo and vice versa. 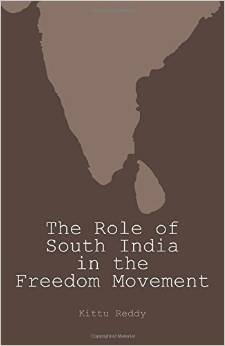 Description: This book presents the story of the freedom struggle that developed in South India and the ideals that inspired the national struggle for freedom in South India. The presentation has two aspects; one, dealing with the events and incidents in which the freedom fighters were involved and two, the ideals and values that inspired the freedom fighters. The first represents the external side of the movement and the second the inner and deeper part. It is evident that the inner part is more important as it portrays the lasting and abiding values and ideals that led and inspired this movement, hence, the source of the inspiring ideals which existed at the root of the Indian nation are traced and identified. 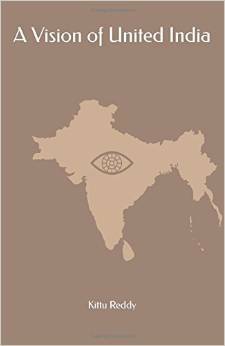 Description: This book attempts to trace the political history of India from the ancient times to the modern day. The book is divided into two sections. The first section has two parts, one dealing with the history of India before Independence and the second dealing with the history after Independence. In the first part, the political history of ancient India is traced and the success and failure to bring about political unity is analyzed. Next, the political situation after the advent of the Muslims is discussed in some detail. Later, the political situation after the British conquest of India and its policy of divide and rule has been discussed. Ultimately, India got its freedom but was partitioned and divided into two. In the second part, there is a detailed discussion and analysis of the political situation after the partition of India till the modern times. In the second section of this book, the author—based on his study of Political Science in the light of Sri Aurobindo—has tried to show that Pakistan as a nation will inevitably disintegrate. He has also tried to analyze the repeated attempts in the past to bring about a political unity, the partial success and the failure that has attended the attempts and also evaluated the reasons for the failure and made certain suggestions which may lead to the final solution of the problem of political unity of the subcontinent of India. Description: This book include articles which attempt to take a long term view of the many trends afflicting, contaminating or even eliminating the perennial foundations of education in contemporary India. 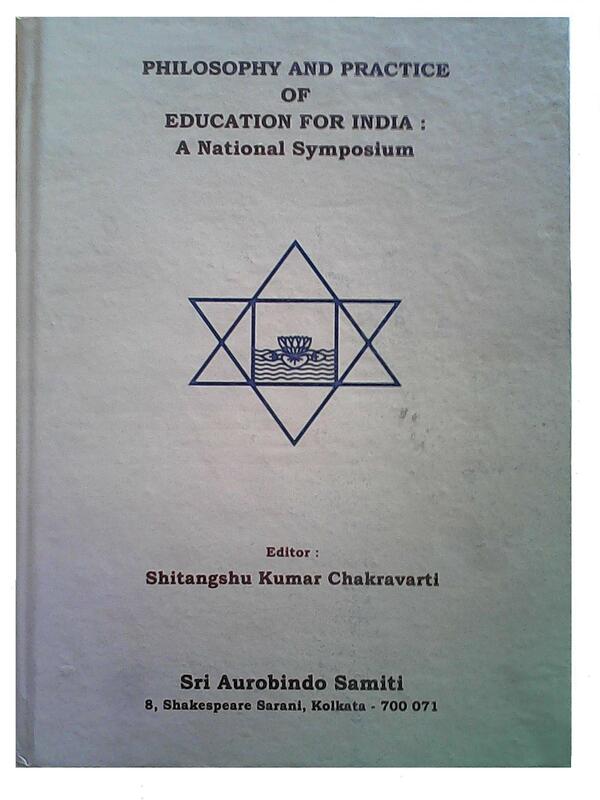 Edited by Shitangshu Kumar Chakravarti, the said volume includes articles like Philosophy and Practice of Education for India (by Dr. Kireet Joshi), Education at Home: The Lost Territory and its Recovery (by Pravrajika Amalprana), National Education: Problems and Prospects (by Prof. Makarand Paranjape), The Business of Education (by Manoj Das), Value Education for Teachers and Students: Experiments and Experiences (by R. K. Bhattacharya), Education for Character-Building: Basic Lessons from the Indian Tradition (by Pradip Bhattacharya), Mis-education in India: Aspects of Crisis in Human Development (by Sandhya Jain), Education for Shraddha About the Sacred (by B. Nivedita), Indian History and Civilization in Education: Recent Discoveries and their Significance (by Michel Danino), Ground Realities of Education Management in India: The State of School Education (by Dr. J. S. Rajput), A Broken World in Search of the Spirit (by Fr. Andre Bruylants S. J. ), Media and Education: The Indian Scene Today (by Dr. Nand Kishore Trikha), Education and Children: A Few Reflections (by Mini Krishnan), India’s Mass Media and Education: Problems and Remedies (by Biswajit Matilal) and Selection of Teachers: A Consciousness Approach (by Dr. Goutam Ghosal). Description: Four great Aspects of the Mother, four of her leading Powers and Personalities have stood in front in her guidance of this Universe and in her dealings with the terrestrial play. One is her personality of calm wideness and comprehending wisdom and tranquil benignity, inexhaustible compassion and sovereign and surpassing majesty and all ruling greatness. Another embodies her power of splendid strength and irresistible passion, her warrior mood, her overwhelming will, her impetuous swiftness and world-shaking force. A third is vivid and sweet and wonderful with her deep secret of beauty and harmony and fine rhythm, her intricate and subtle opulence, her compelling attraction and her captivating grace. The fourth is equipped with her close and profound capacity of intimate knowledge and careful flawless work and quiet and exact perfection in all things. Wisdom, Strength, Harmony, Perfection are the several attributes and it is these powers that they bring with them to the world, manifest in a human disguise in their Vibhutis and shall found in the divine degree of their ascension in those who can open their earthly nature to the direct and living influence of the Mother. 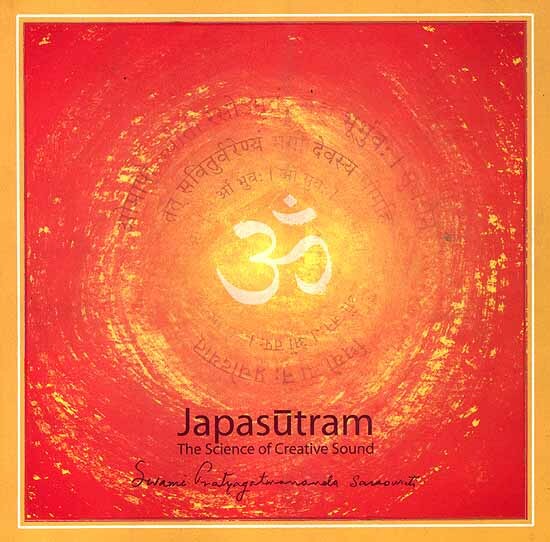 To the four we give the four great names, Maheshwari, Mahakali, Mahalakshmi, Mahasaraswati. Price: Rs. 525 (Five Hundred and Twenty-fifty) only. Description: This book includes the revised transcriptions of the talks the author gave at Motrano in Italy in 2015 on The Book of the Divine Mother, one of the most illuminating cantos of Savitri. Price: Rs. 575 (Five Hundred and Seventy-five) only. Description: There are silences so deep one can hear the journeys of the soul, and it is that which gives meaning and substance to idealism, to nobility, grandeur, eloquence, to skylarks and to green cottages and to flower beds. There may not be overtones and undertones to set the absolute tempo of a masterpiece. But if that journey has to be a soaring ascension to snow-white peaks of silence in the ardour of climbing, in the warmth and intimacy of a vibrant experience, then it has yet to grow in the abundance of subtleties and suggestions that constitute multi-tonal harmonies of silence. Given to blue-bright omniscient hush inspiration streams forth unceasingly, and music transcends mortal speech. Then from the all-seeing heights there is the descent of poetry with the rhythmic sense of the creative Word. Then the five suns of poetry shine in their blaze in our skies,—the Suns of Truth, Beauty, Delight, Life and the Spirit. That is what we have in the epic Savitri. Description: Savitri’s Swapna Yoga is based on the Book of Yoga, Book Seven, Canto Two of Savitri. Description: Savitri is the Yoga of Transformation—that is the entire significance and content, the strength of yogic Savitri. Savitri is the veritable Yoga of Transformation even as it embodies in it experiences of the Master Yogi. Intensely also these are the experiences of the Mother. The Mother has said: “Savitri is an exact description—not literature, not poetry (although the form is very poetical)—an exact description, step by step, paragraph by paragraph, page by page. 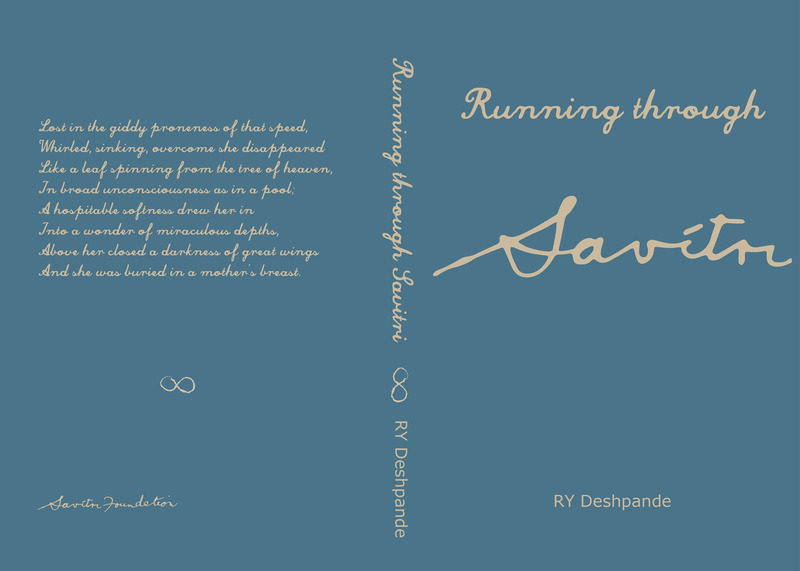 … The realism of it is astounding.” Running Through Savitri is a compilation of all eight-line sentences in Savitri along with extensive commentaries on the prophetic possibilities that open out for the very Soul of the Divine in the context of the soul of the earth and of the soul of the mortal. Description: If we have to look into the merit of Sanatana Dharma it is this which must be the main focus—a new birth taking place in leaping flames of the new fire. There has to be the luminous spiritual perspective and it is that in its trueness which can help us reorganise ourselves, our social structure, it based on the values that derive their strength and their power from the manifesting spirit itself, their beauty and their joy and the bright rushing force of life. Such could be the envisioned Aurobindonian formulation of the fourfold quality of the soul of man, of the soul of the earth, of the soul of the universe, of the soul of heaven. Wisdom and Strength and Beauty and Perfection are its great personalities to which should add also Love and the Joy of the Divine. This book is a collection of essays on the glory of Sanatana Dharma. 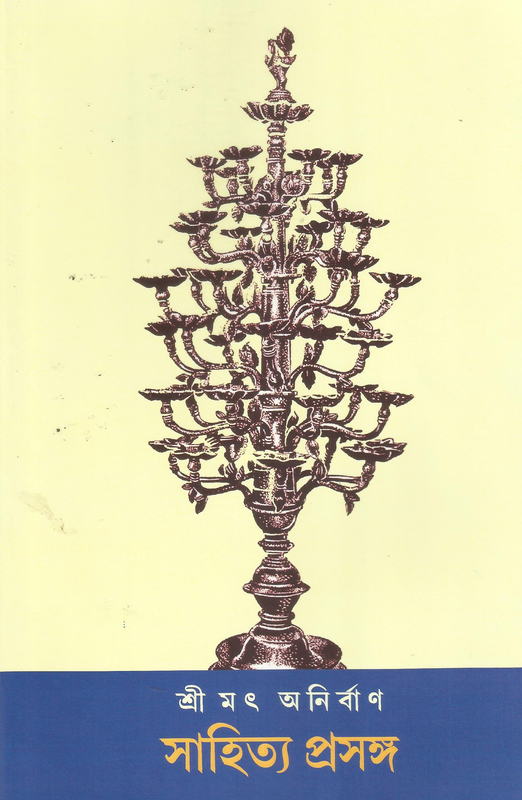 The themes discussed in this book are The Central Truth of the Hindu Religion, Swaraj and the Musulmans, The Renaissance in India, The Mission of the Vedanta by Swami Vivekananda, The Social Foundations for India, The Fourfold Order of Society, Beyond Chaturvarna—the Mother Explains, Chaturvana in the Karmayogin, The Brahmin—The Mother, The Fourfold Order of Cosmic Manifestation, Yajna in Savitri’s House of Meditation, Prithvi Sukta: Hymn to Goddess Earth, Avatar and Grace, The Gita on Avatarhood, Yoga-Skill-Works, Towards Integral Transformation, Four Luminous Powers and the Story of Creation, Doctrine of the Mystics, The Mother on the Dhammapada, The Significance of Rebirth, Chaturvarna or the Fourfold Personality, The Essence of Gita’s Teaching, The Supramental Sense, Towards the Supramental Time Vision and The Yoga of the Cells to name a few. 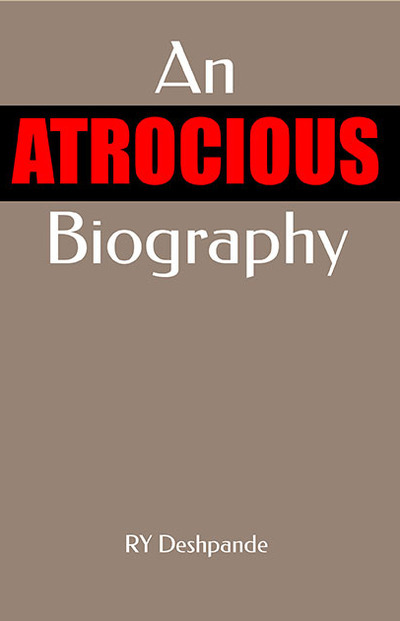 Description: This book “critiques systematically and with incisive scientific thoroughness” Peter Heehs’ controversial biography of Sri Aurobindo, The Lives of Sri Aurobindo. 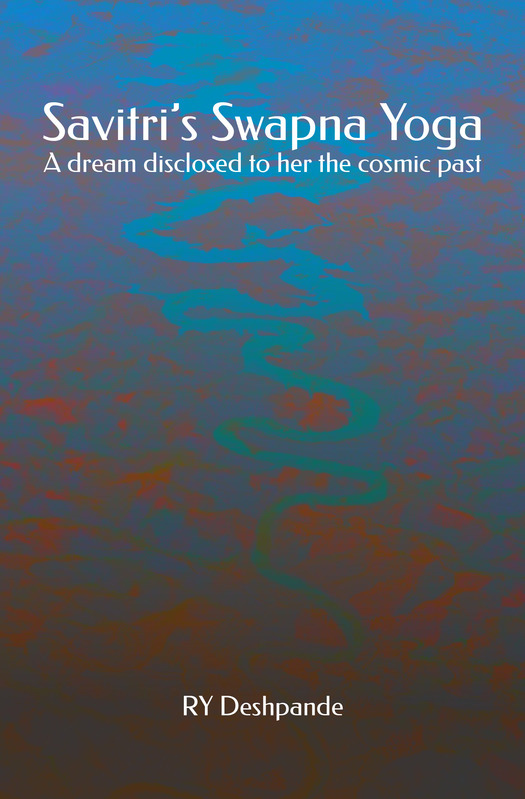 It also includes thought-provoking essays dealing with themes like Sevenfold Yoga in the Life of Sri Aurobindo, A Set of Rules described by the Mother, The Future of Humanity, Instruments of Higher Knowledge, The Avataric Work: Towards the Intermediate Race, Centennial Celebration of the Theme of Evolution, A Key Statement about the Integral Yoga and Ideas that have a Destiny to name a few. Description: Sri Aurobindo’s epic Savitri opens with the Symbol Dawn and immediately in the first two sentences poses the problem of this creation. It says that the Gods are not yet awake and that the mind of Night is standing in the way of the divine Event. The divine Event is the manifestation of a new creation upon earth, manifestation in the mortal world. If that is to happen then the mind of Night should be first dislodged from the path. But how? The book answers this question. Price: Rs. 400 (Four Hundred) only. Price: Rs. 420 (Four Hundred Twenty) only. Description: This book is a detailed comparative study of Rabindranath Tagore and Sri Aurobindo. The link between Rabindranath Tagore and Sri Aurobindo has been too insufficiently explored. There is no book as yet in English, which has attempted to integrate the two makers of the modern Indian tradition. 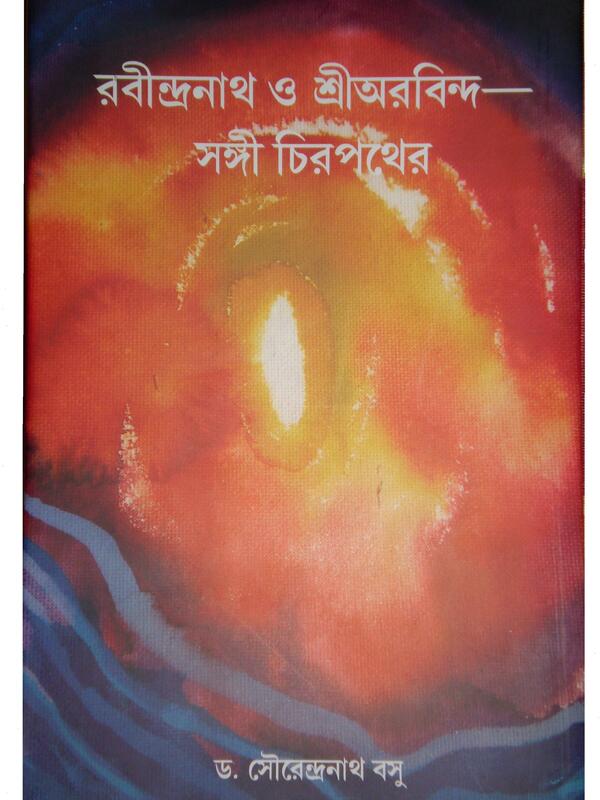 Through this book the author tells the story of two of the greatest luminaries of Bengal who wished to catch the Divine in the net of their poetry and love and bring Him down on this polluted and plundered globe; being the dreamers of a new creation on earth, they wished to form a rainbow bridge marrying the soil to the sky. He seeks for an integral view of the two masters, which comes out through his observations on their poetry and fiction, drama and criticism, letters and casual notes. A new approach to Tagore’s music and painting is an added charm of the book. Description: The book begins in a discursive and dramatic way, and in a manner which seems to be inclined to metaphorical and pictorial thinking. The present small book tells especially of vak and prana, of varnamala or the Creative Exponents, of nada, bindu, kala and ardhamatra, in very general terms. This may stimulate an interest for a closer and deeper study as amplified and illustrated in Japasūtram. Price: Rs. 350 (Three Hundred and Fifty) only. Description: Inner Yoga includes eleven philosophical articles based on the themes of The Eight-Limbed Yoga: The Outer Practices, The Eight-Limbed Yoga: The Inner Practices, Japa Yoga: The Four Limbs, Dhārana Yoga: The Three Regions and Four Centres, Mantra Yoga: The Mystery of Ajapā, Dhāranā Yoga: Fixation within the Body and outside It, Dhyāna Yoga: The Three Limbs, Samādhi Yoga: Bhāva and Bhāvanā, Yoga: From the Outer to The Inner, Yoga with a Support and Yoga without a Support: The Yoga of Sleep. The subject of this book is transformation of life and awareness of a larger life that surrounds us. 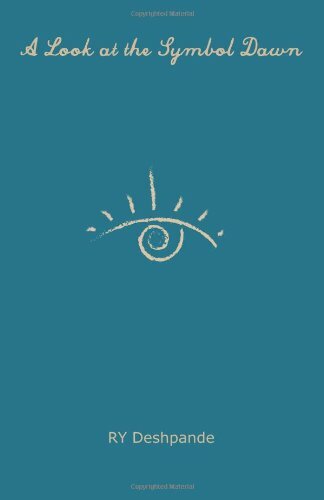 In ordinary course, a man looks outwards but when he learns to turn his gaze inwards he becomes aware of a secret life, a larger life buried within. Through earnest endeavour and devout invocation, this life can become dynamic and manifest. 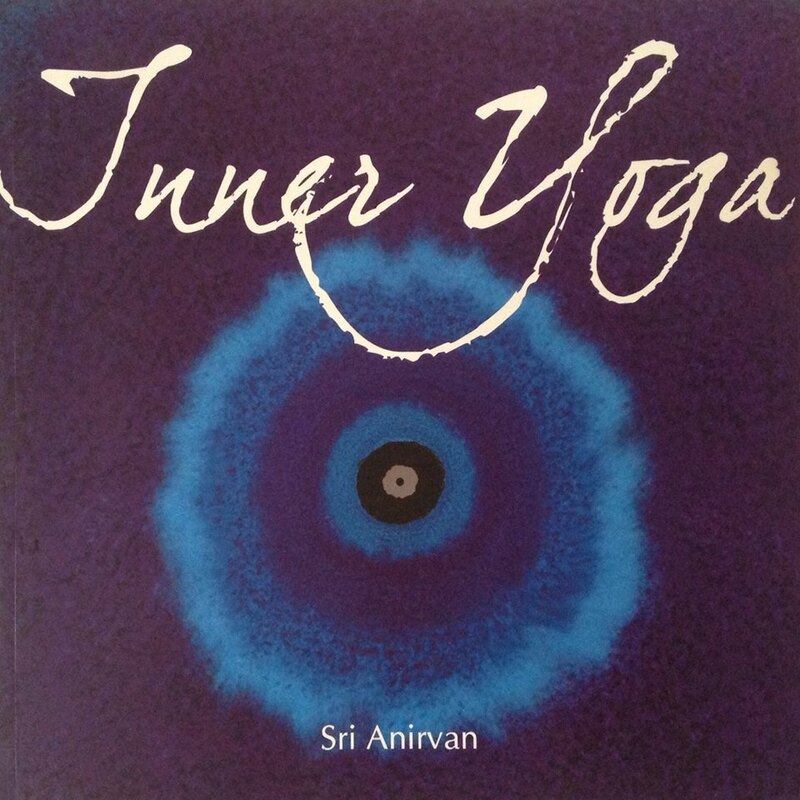 The process, method and concepts connected with Yogic development have been discussed with great scholarship and insight by Anirvan. This book is not a guide for practising Yoga but understanding, experiencing and articulating Yogic states after intense sadhana. Price: Rs. 150 (One Hundred and Fifty) only. Description: It is a collection of Anirvan’s articles written originally in English. The themes of the said articles are Buddhi and Buddhiyoga, Vedic Exegesis, Veda-Mimāmsā, Veda-Mimāmsā: The Background, Spiritual Values, The Spiritual Quest, New Hopes and Sri Aurobindo and the Mystery of Death. In these topics, the author covers a wide area, and directly and indirectly, touches upon most of the salient points of Hindu spirituality. The discussion is compact and would demand a reader’s concentrated attention. Description: Sahitya Prasanga is a collection of essays compiled from the letters of Shri Anirvan written in Bengali to two of his followers. These essays—which deal with the various aspects of Bengali Literature—include interesting themes like “Poetics and Poetry”, Tragedy”, “Men and Women in Literature”, “Spiritual Literature”, “Vulgarity in Vaishnava Padabali”, “Comparative Evaluation of Vaishnava Philosophy and Western Philosophy” to name a few. The major attractions of this collection are thought-provoking articles on Rabindranath Tagore and Vaishnava poets like Jaidev, Vidyapati, Chandidas and Jnandas. Price: Rs. 120 (One Hundred and Twenty) only. 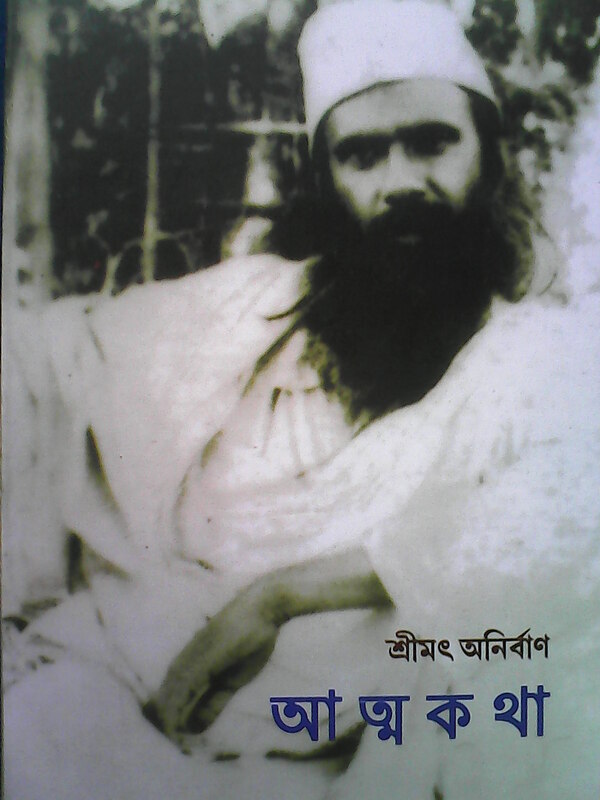 Description: Atmakatha is the anthology of Anirvan’s autobiographical writings and memoirs and other themes of spiritual interest compiled aptly from his published works and unpublished correspondence in Bengali. In these writings, he has commented on his early life, his formative spiritual experiences and the development of his inner self. The book also features his dynamic outlooks about traditional Guruism prevalent in Hindu monasteries, asceticism and human life in general. 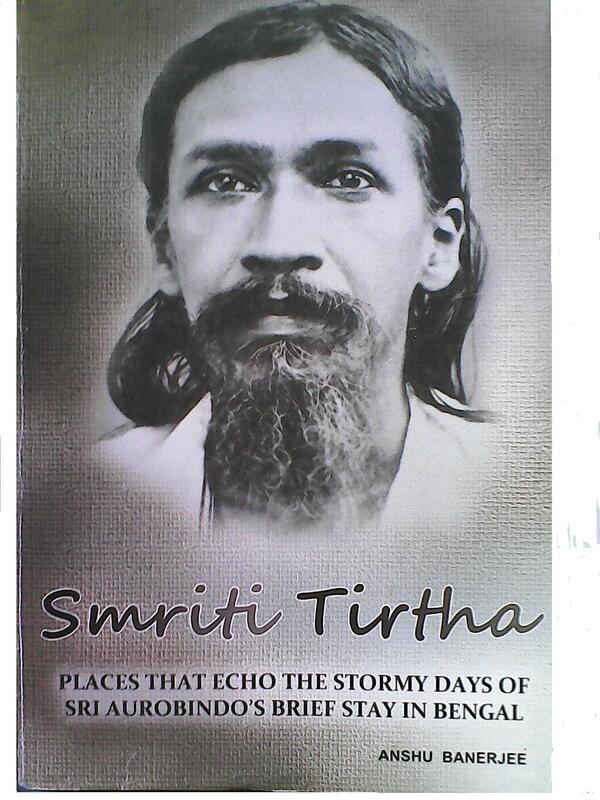 Description: Through chapters based on the locales in Bengal where the dramatic events in Sri Aurobindo’s life played out, Anshu Banerjee’s Smriti Tirtha draws the reader back to the years 1906 to 1910, when Sri Aurobindo was at the centre of the freedom movement. Using multiple sources and first-hand accounts, the story is rich with details of the life and activities at such locations as 12 Wellington Square, Sri Aurobindo’s revolutionary headquarters, the National College at Boubazar Street where Sri Aurobindo acted as principal, the office of Bande Mataram in Creek Row, the house on Grey Street from where he was arrested in April 1908, Alipore Jail, the Sessions Court where he was acquitted, and Chandernagore, his place of seclusion before he departed for Pondicherry. Price: Rs. 150 (One Hundred Fifty) only. Description: Sri Aurobindo’s epic Savitri running into about twenty-four thousand lines is not only a literary masterpiece; it is the supreme revelation of his vision and a record of his yogic and spiritual attainments. It proclaims the future of man and prepares the necessary ground for the powers of the spirit to enter into his life. It speaks, for instance, about the essential sound becoming the material sound, and it is that which can give rise to new expression. It is the sound that can bring to us the knowledge-power of the spirit. These are the possibilities and these have been most forcefully and luminously brought out by the Mother. It is that gift of hers which we value most, that which can form a constant source of inspiration, that we may grow more and more fully in it. Through it we can reach the vast realms of delight, brihat saubhagam, in the accomplishment of our life and our soul. In the compilation The Mother on Savitri, every efforts has been made to collect all the “writings” of the Mother on Savitri, her avowals and pronouncements made on different occasions in different contexts. It is believed that this compilation will form a constant source of inspiration to all the lovers of Savitri, that it will be a means for them to march on the spiritual path of progress, lead them to attainments which only Savitri can offer. If Savitri herself ascends to the vast realms of delight, brihat saubhagam, then surely it does open out a way for us all, those who wish to follow her path. 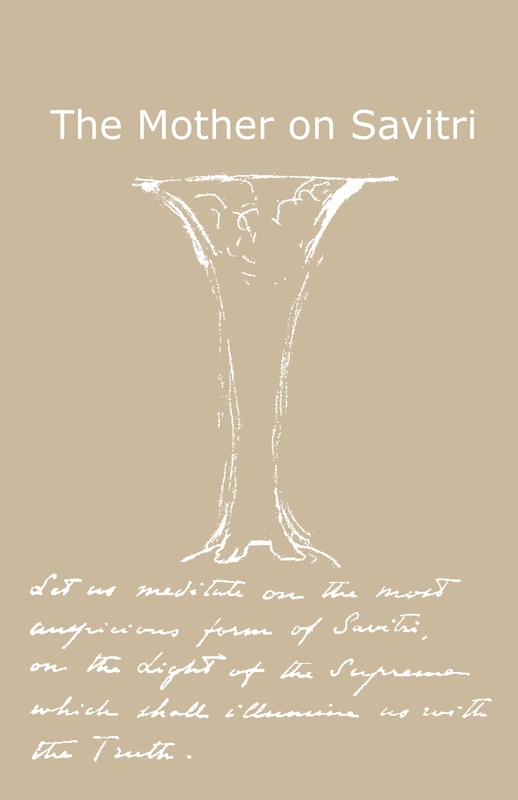 The anthology also includes two sketches of “Savitri” and “The Descent of the Supreme Mother” made by the Mother as well as facsimiles of her messages on Savitri. Description: We may say that the last decisive physical transformation in Sri Aurobindo’s yoga-tapasya began sometime in the mid 1930s. The realization of the Overmind consciousness working in the physical was already attained by him in 1926; it set off a certain globality of operation for its functioning at the material level. Since then his entire yogic effort was organized towards getting the higher, the supramental perfection in the substance of the body itself. This transformation of the death-afflicted physical was certainly a most difficult endeavour whose parallel in its totality could nowhere be traced in the spiritual history. The body was not ready to hold the charge of luminous immortality in it. It had remained an unbaked vessel, atapta tanu. The cells of the body had not awakened yet to the reality that is seated deep within them. The problem of the inconscient nature was yet to be tackled. Sri Aurobindo’s concern was chiefly this: it was a two-fold effort, of invoking and bringing down the dynamism of the supreme Truth on the earthly plane, and preparing the unregenerate inconscient material nature to receive it for its unhampered action. The spiritual and occult-yogic tapasya carried out together by him and the Mother saw that this was done. It opened up new and bright doors of the physical, for the entry of the Infinite’s dimensions in the earth-possibilities. Presently it has made its manifestation an accomplished fact in the subtle physical. We have a detailed account of these developments in Savitri; it is the most complete Record of Yoga of his yoga-tapasya—and also of the Mother’s up to that point, that is, till 1950. Aswapati has based his life upon Eternity. He knows the source from which his spirit came but he has accepted the body of the earth. The cosmic past weighs heavily in it. It is in this body that the powers and possibilities of the spirit have to enter in and work. There is a degree of receptivity but the members feel tired soon. The imperative is, the body’s cells must hold the Immortal’s flame. The Mother reveals: “The physical realisation is truly a concrete realisation. For the first time, I saw myself, my body—truly a harmonious form. 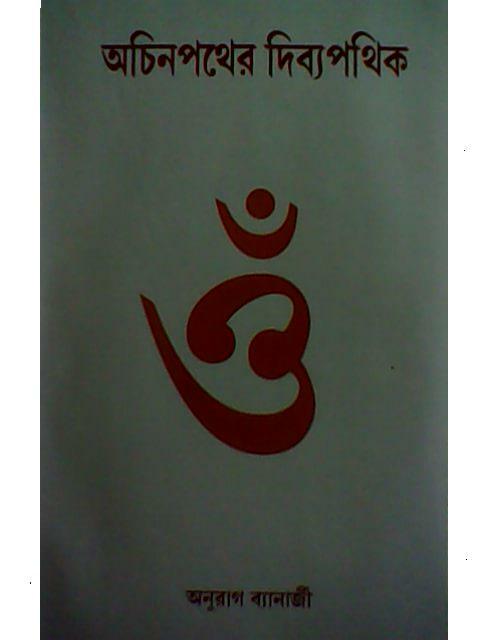 The supramental world exists in a permanent way, and I am there permanently in a supramental body. I now know that for the two worlds to join in a constant and conscious relationship what is missing is an intermediate zone between the existing physical world and the supramental world as it exists. This zone has yet to be built.” The Mother’s Yoga of Cellular Transformation begins in it. 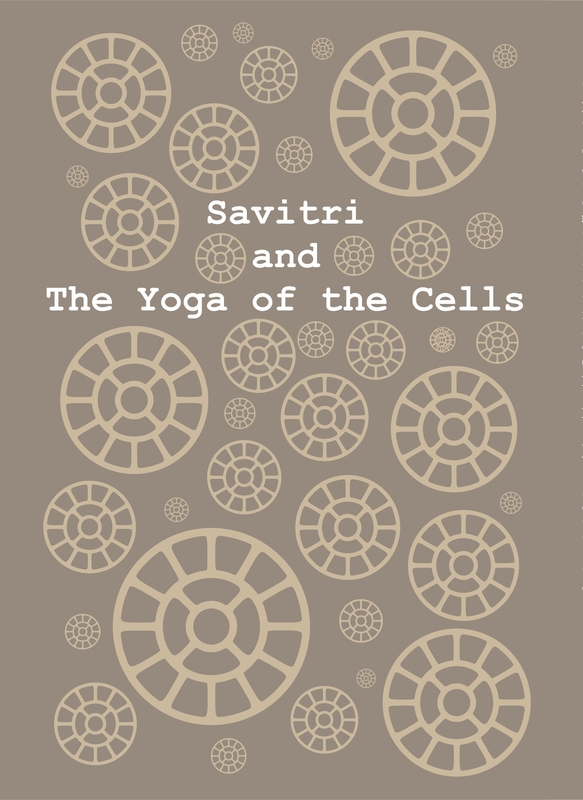 In Savitri and the Yoga of the Cells extensive passages from the revelations made by Sri Aurobindo and the Mother about their attempts and realizations have been compiled. These accounts roughly corresponds to the period 1940 to 1973 when the Mother withdrew from her physical body—the three decades in which intense yoga-tapasya was done in the physical for the Divine’s physical. 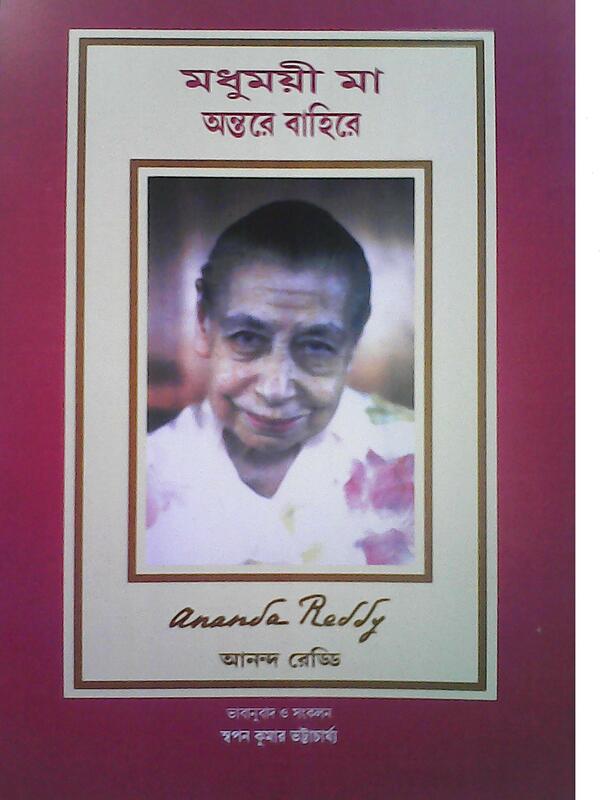 Description: Madhumoyee Ma Antare Bahire is the first book written by Dr. Ananda Reddy in Bengali. In the first part of this anthology he has beautifully illustrated his life with the Mother while the second part comprises of the text of his thought-provoking talks on the themes of Friendship with the Divine, Various Aspects of Bhakti (Devotion) etc. This anthology testifies how the Mother works for Her children, shapes their destiny and leads them to Light and Bliss. It is a stupendous treat to all Bengali readers. Price: Rs. 130 (One Hundred and Thirty) only. Description: It contains eleven unpublished essays on Sri Aurobindo and The Mother, two articles on how to write about Sri Aurobindo and The Mother, three on Auroville and two on World War II. It also has two In Memoriams (Satprem and Amal Kiran), and four autobiographical texts. The essays deal with topics such as The Aurobindonian Revolution; Sri Aurobindo and the Future of Humanity; True Philosophy; Matter; The Closing of the Western Mind; The Fall; The Integration of the Four Varnas and the New Dharma; Overman: the Transitional Being;The Metamorphosis of an Avatar; Aswapati and Sri Aurobindo and On Occultism. The two articles on World War II – Lest We Forget and Churchill’s Mission – reveal fairly unknown aspects of the work of Sri Aurobindo and the Mother. Very touching are Georges’ texts about his own development, such as Moments that do not fade – Meeting The Mother. Description: This bilingual compilation comprises of twenty-three thought-provoking articles in English and Bengali penned by the renowned researchers and scholars like Dr. Ananda Reddy, Dr. Prema Nandakumar, Prof. Dilip Kumar Roy, Dr. Goutam Ghosal, Dr. Goutam Neogi, Prof. Radharaman Chakrabarti, Dr. Ratri Ray, Dr. Saurendranath Basu, Prof. Shyamalesh Das, Dr. Tarunkumar Mitra, Prof. Supriyo Bhattacharya, Dr. Usharanjan Chakraborty, Sri Jagmohan (Former Governor of Jammu and Kashmir and Former Union Minister of Communication, Urban Development, Poverty Alleviation, Tourism and Culture), Aju Mukhopadhyay and the late Prof. Arabinda Basu to name a few. 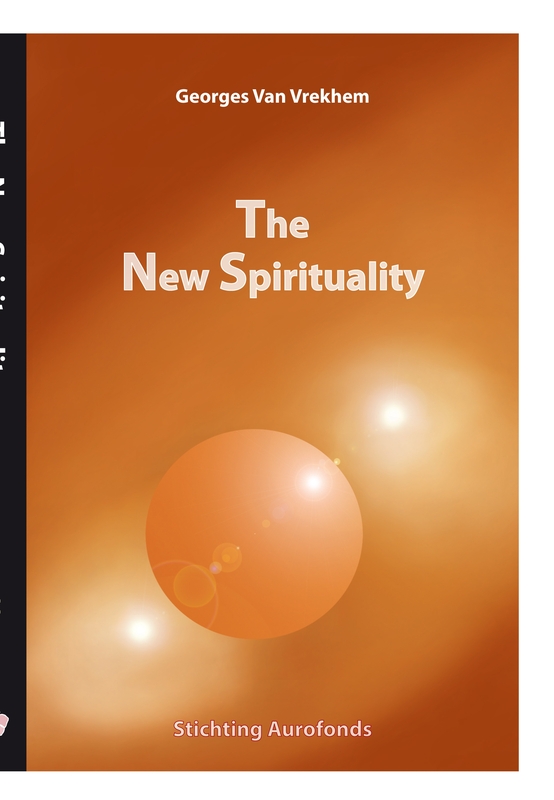 The themes of the articles discussed in this anthology include Power of the Indian Mind and Sri Aurobindo’s Vision of India and the World, Towards a Morally Elevating State: The Ideas of Sri Aurobindo, The Concept of the Indwelling Self in the Integral Philosophy of Sri Aurobindo, The Vedic Spirituality and Sri Aurobindo, Sri Aurobindo and Subramania Bharati: Patriotic Poets of the Indian Renaissance, The Unforgettable Nationalist Duo: Aurobindo Ghosh and Bipin Chandra Pal during the Swadeshi Movement, The Uttarpara Speech: A Unique Piece of Deliberative Oration, Sanatana Dharma to Life Divine, Nationalism Beyond Nationalism: A Perspective, Religion in the Post-Modern Condition: Some Lights from an Interesting Correspondence of Sri Aurobindo, Sri Aurobindo and Yoga for the Divine, Sri Aurobindo’s Uttarpara Speech: Beginning of a “Spiritual Odyssey” etc. · 2012 and 1956: Doomsday? What is the meaning of our existence in the cosmic scheme? Is there a divine purpose in life or is it merely the mechanical playing-out of competing “greedy genes”? Do we live in a blind universe aimlessly running its course from Big Bang to Big Crunch or is there a higher purpose in evolution? If there is a conscious guiding intent, why does it allow evil to exist? How do we transcend the limits of a blind “scientism” locking itself out of a vaster understanding by refusing to admit the existence of any factors outside of its self-imposed limits of “scientific” verifiability? Can these questions be tackled without landing in the other extreme of religious dogma? Is our planet Earth special in the universe? Do we human beings have a special role in evolution? 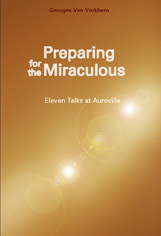 In Preparing for the Miraculous Georges Van Vrekhem explores these and other timeless questions in the light of Sri Aurobindo’s evolutionary concept and casts a refreshing new look on issues that have been the lasting preoccupation of seekers throughout the ages. Price: Rs. 225 (Two Hundred and Twenty Five) only (soft cover). Description: Translated from Bengali to English by Shri Gautam Dharmapal, Shri Anirvan’s (1896—1978) “Kena Upanisad” is the translation of the third volume of the Upanisad Prasanga Series written in Bengali by him and published by the University of Burdwan. 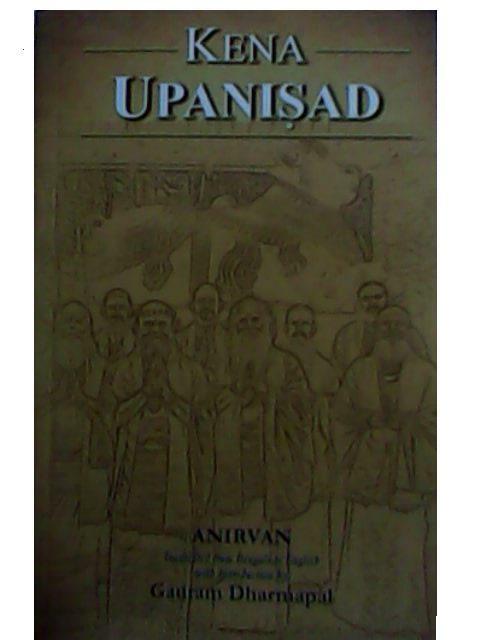 “Kena Upanisad” consists of the four sections of the fourth chapter of the Jaiminīya Brāhmana Upanisad of the Sāmaveda. It begins directly with Brahman as its subject matter and tells us in first two parts how it is impossible to know or attain Brahman by our ordinary senses including mind. To realize Brahman we have to open ourselves to higher intuitive levels of mind. In the third and fourth parts, the Upanisad beautifully speaks about the unknowable Brahman and about the subjective and objective ways of its realization through an allegorical story about Gods led by Indra on one side and Yaksha and Umā Haimvatī on the other. Brahman has to be meditated upon and realized as “Tad Vanam”—“That most Delightful Dear One”. Price: Rs. 180 (One Hundred and Eighty) only (soft cover). Description: Sadguru Omkar (1889—1978)—formerly known as Nilkantha Brahmnachari—was involved in national revolutionary activities from his school days. The group of which he was a part was closely connected with the Jugantar group of Bengal. Because of his revolutionary activities he had to take refuge in the French territory of Pondicherry. When Sri Aurobindo arrived at Pondicherry on 4 April 1910 Sadguru Omkar was among those who went to receive him. He was connected with the Mopla agrarian revolution in Kerala and imprisoned for more than eleven years for his involvement in the Ash murder case. In prison the transformation from a revolutionary to a spiritual Sadhaka took place as vividly described in his notes which he later collected as ‘Confessions on the way towards Peace’. After his release from prison he took the ‘Confessions’ to Sri Aurobindo who wrote a small foreword the next day. He settled down at the lower Nandi Hills in 1930 and built a small Ashram near a Shiva Temple. The present volume comprises of Sadguru Omkar’s “Confessions on the way towards Peace” (including the foreword written by Sri Aurobindo), Upadesh (advices) and selected talks which were delivered to his disciples and visitors over a period of four decades. 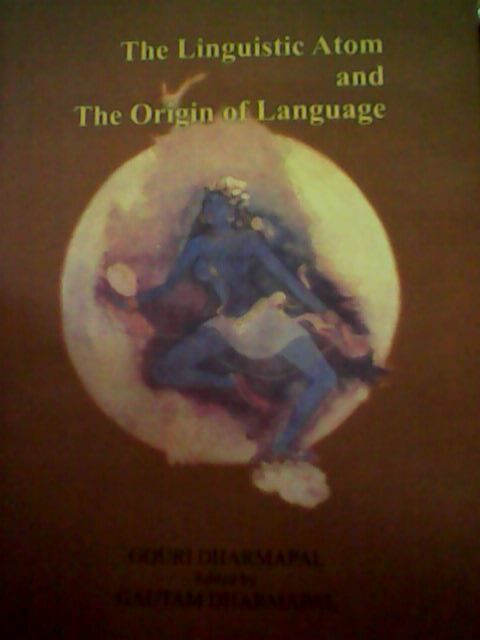 Description: Gouri Dharmapal’s “The Linguistic Atom and The Origin of Language” (edited by Gautam Dharmapal) is an extensive and brilliantly conceived research on Pānini and the Origin of Language. It challenges the long held belief regarding Pānini’s time and place of birth, thus raising many questions about the validity of the long-preached history of the preceding and subsequent times. These also include the so-called Indo-European or Aryan theories of the Linguists and the supremacy of the Anglo-Greek civilization. The book also contains several maps to enable the reader to see how the earth looked during the reign of Yudhishthira (of the Mahabharata era), from Java in the Far-East to the Yavana in the Far-West and from the golden peaks of the Himalayas in the North to Lanka (presently Sri Lanka) in the South. Price: Rs. 100 (One Hundred) only. Description: Published in 2008 by Sutanu Prokashoni (Kolkata), Achinpather Dibyapathik is a comprehensive biography of Dilip Kumar Roy (1897—1980), the noted singer, composer, musicologist, author, poet and a dear disciple of Sri Aurobindo. Price: Rs. 50 (Fifty) only (hard cover). 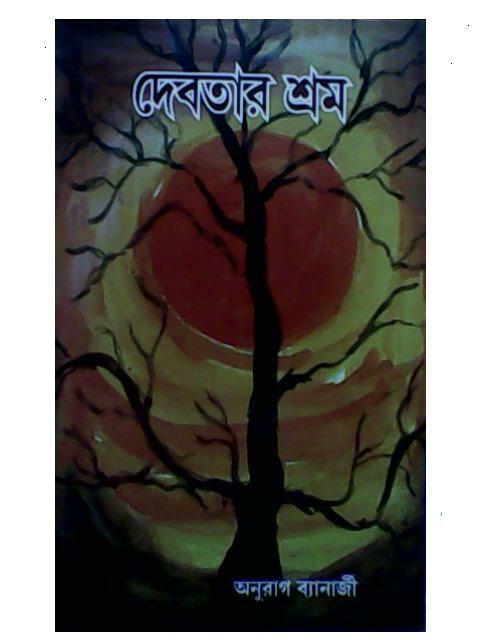 Description: Published in 2008 by Sutani Prokashoni (Kolkata), Debotar Shrom is an anthology of one hundred poems of Sri Aurobindo translated into Bengali by Anurag Banerjee. What shall I speak on R. Y. Deshpande ? Sincere, Prolific, original. But no praise is enough for such a living genius. My pronam to him. The very wide range covering the content under the imposing Titles of Books and their preeminent authors touch the cloud surpassing summits! Grateful for sharing the details of the Publications of the Overman Foundation.